We get it. 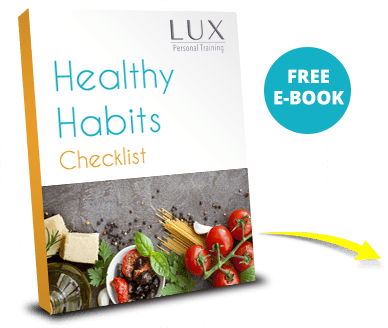 You value your health and it’s not that you wanted to get off track. But you’re busy! Between family and professional commitments, it feels like there aren’t enough hours in the day. You don’t have time to mess around with fitness and nutrition services that don’t work. You’ve been-there-done-that with programs that aren’t tailored to your needs and leave you unmotivated to continue, injured or with little results. If you love a group experience but hate feeling anonymous in a big commercial gym, this is the right fit for you. The Burn Training Sessions are designed for you to share the attention of your personal trainer with up to 9 people in a boutique environment. Our Burn Training Sessions are designed to challenge you with strength and cardio in only 30 minutes. This is the most effective use of your time, and the best fit if you have a tight schedule! 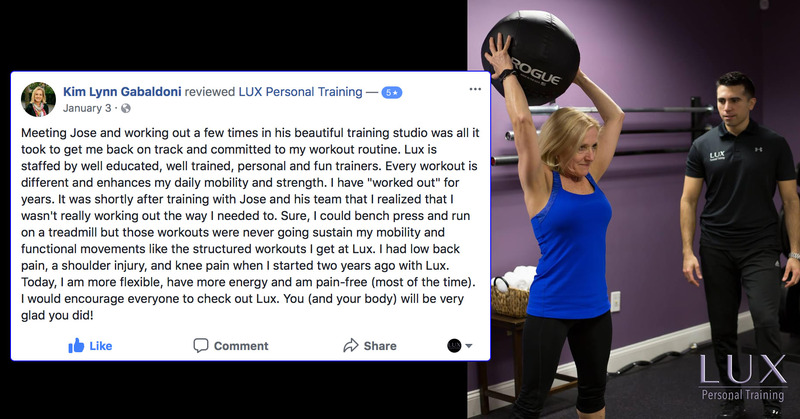 The Burn Training Sessions are designed to provide you with the guidance and the tools you need to see serious lasting results all in an amazing, non-intimidating “family-like” environment you’ll want to call home. We provide structured training packages where you can pick between 2 to 4 visits per week. 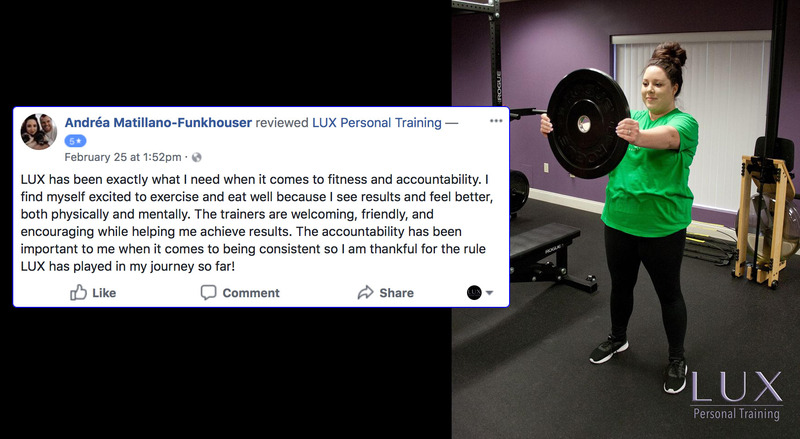 We don’t sell sessions that you can use here-and-there because that doesn’t give you the structure, consistency, and accountability to get the results you want!